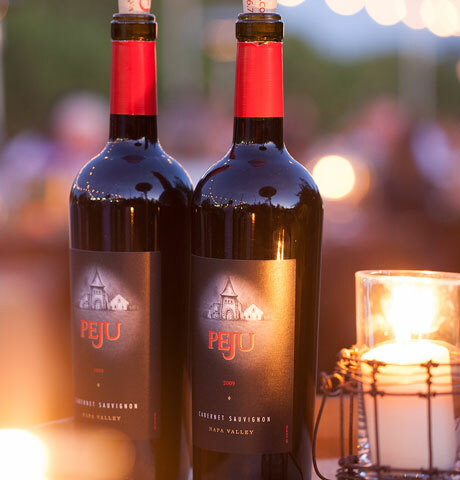 Join Peju executive Chef Alex in the Peju Kitchen for an exclusive workshop exploring wines synergetic relationship with food. 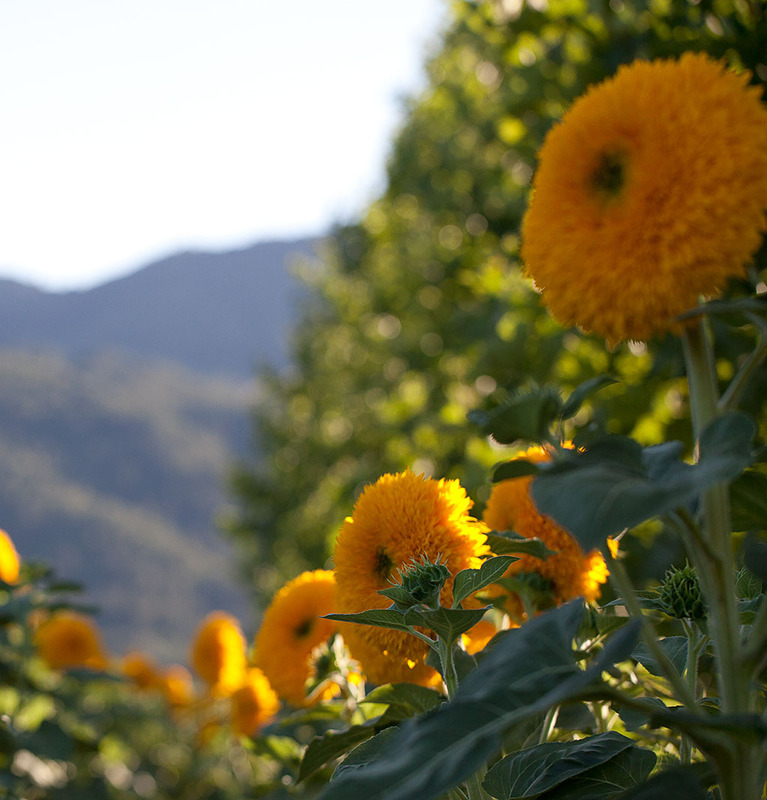 Enjoy a private tour of the Peju estate and organic garden. 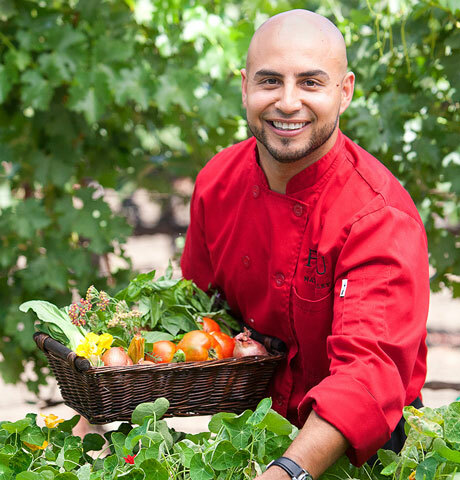 After harvesting fresh seasonal ingredients, move into the kitchen to learn culinary techniques and tips from Chef Alex. 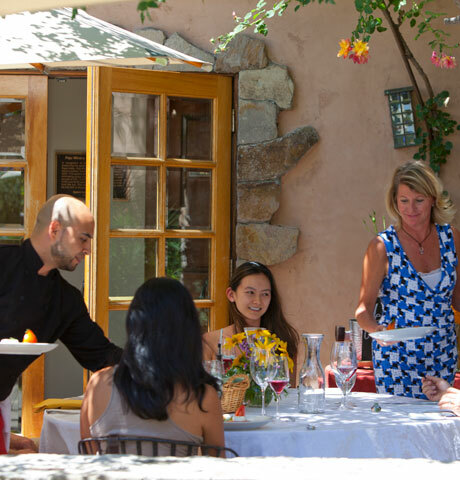 Together you will taste and create the perfect food and wine complements. 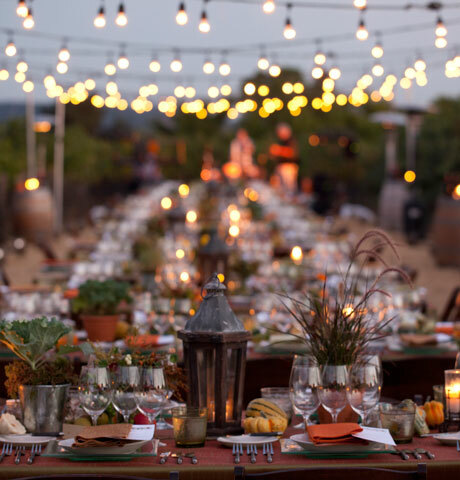 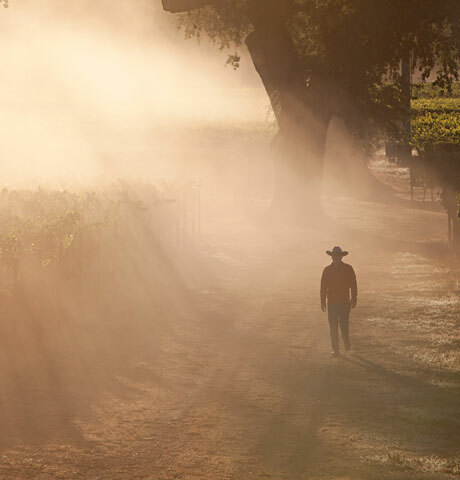 This exclusive experience culminates in a three course, “Farm to Table” meal perfectly paired with selections from the Peju cellar.